World of Tanks developer Wargaming could get VR support if Oculus Rift hits between 5-10 million users, and the same goes for Xbox One. That’s the ultimatum laid down by company CEO Victor Kislyi, who has discussed the kind of numbers needed for a valid free-to-play proposition in today’s market. 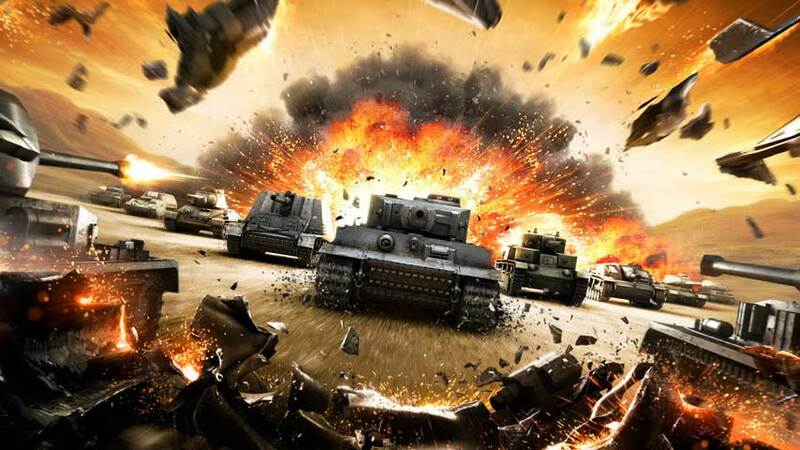 Speaking with CVG, Kislyi said explained that because there’s a minority of player actually paying to enjoy content in free-to-play titles, platforms like Oculus and Xbox One would need a bigger install base before they’d earn Wargaming’s support. It makes proper business sense, but free-to-play and VR could indeed co-exist. Why, here’s Sony Online Entertainment saying it’s “hugely interested,” in PS4’s Project Morpheus tech.